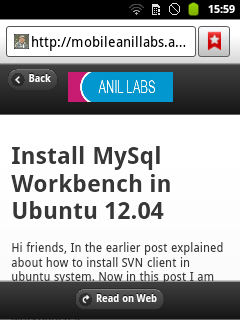 We can build simple mobile web application using with your blog RSS feeds. In my previous post I have explained how to retrieve the RSS feeds using PHP. You can download the complete mobile application files for 10 USD. 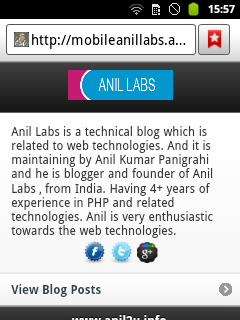 Great piece of code Anil.